Bennett, John. "Eenoolooapik". The Canadian Encyclopedia, 25 October 2016, Historica Canada. https://www.thecanadianencyclopedia.ca/en/article/eenoolooapik. Accessed 20 April 2019. Eenoolooapik, also known as Bobbie, Inuk traveller, guide (born at Qimisuk, Cumberland Sound, NWT 1820? ; died at Cumberland Sound 1847), brother of Tookoolito. 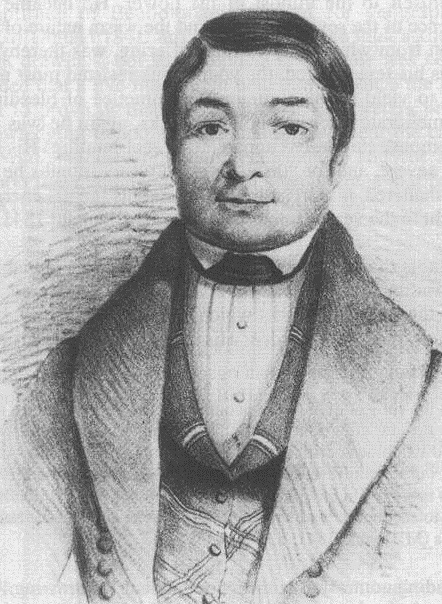 He travelled to Britain in 1839 with whaling captain William Penny, who had hoped to establish a wintering base for whalers in Cumberland Sound. 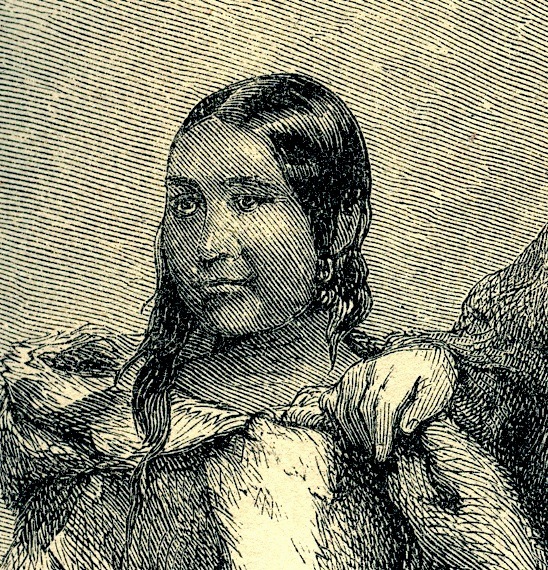 Portrait of Enoolooapik, from Alexander M'Donald (McDonald)'s biography of Enoolooapik (1841). Eenoolooapik, also known as Bobbie, Inuk traveller, guide (born at Qimisuk, Cumberland Sound, NWT 1820? ; died at Cumberland Sound 1847), brother of Tookoolito. 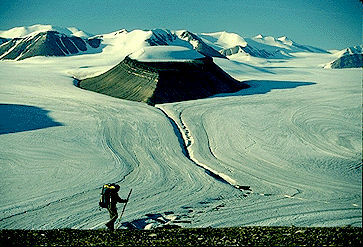 He travelled to Britain in 1839 with whaling captain William Penny, who had hoped to establish a wintering base for whalers in Cumberland Sound. Penny's plan was rejected, but Eenoolooapik's friendliness and sense of humour endeared him to the British, who followed newspaper reports of his activities. In 1840, after helping Penny enter Cumberland Sound, he returned to his birthplace, where he married and lived as a hunter and trader. Not long after his death, wintering in Cumberland Sound became common practice among whalers, and thus the knowledge Eenoolooapik provided to his European friends served to accelerate the colonization of his homeland.